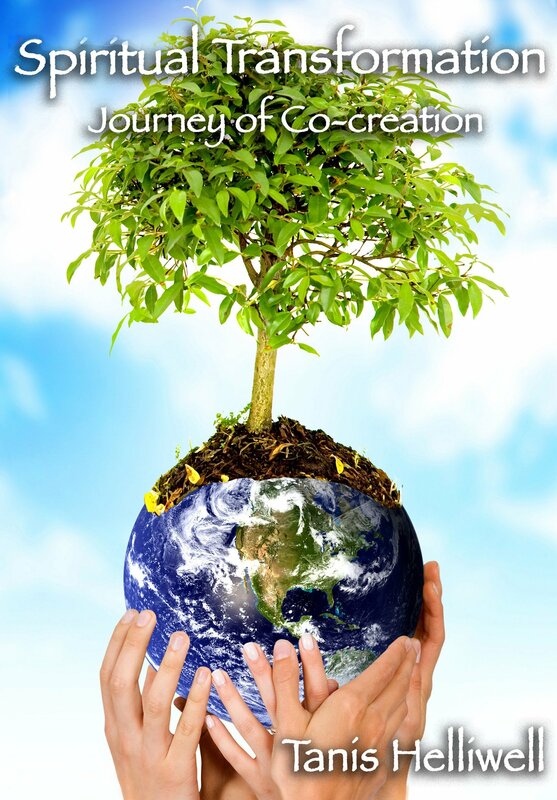 Co-create with Spirit in this informative and engaging DVD. The NEW Self-Study course Spiritual Transformation is based on this DVD. View an excerpt from Tanis Helliwell’s latest DVD on Spiritual Transformation.